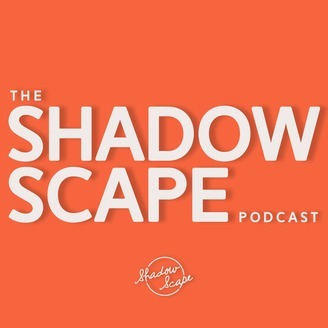 The Shadow Scape Podcast is a journey into the lives of the many individual creatives that make up the DNA of the music industry. From record executives to street buskers, our objective is to highlight and explore the many facets of this ever-changing ecosystem. Hosted and produced by Corey Martin and Sean Lea of Shadow Scape Records. 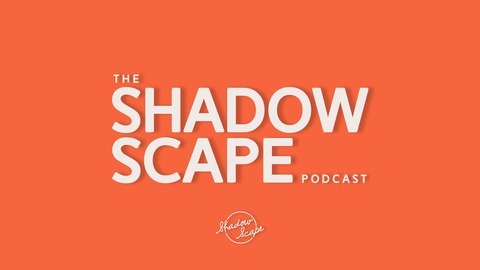 Become a supporter of this podcast: https://anchor.fm/shadowscaperecords/support.